Bar-David Consulting, recipient of the 2017 HR Reporter Readers’ Choice Award, is a boutique firm specializing in helping organizations create civil work environments. We do this through training, civility enhancing learning tools, coaching for abrasive leaders, and consulting. We are proud of our team—seasoned, dynamic, and highly qualified individuals who bring to you everything they have learned through decades of diverse experiences. Sharone Bar-David is a leading Canadian expert on workplace incivility and author of Trust Your Canary: Every Leader’s Guide to Taming Workplace Incivility. With a knack for telling it like it is, an ever-growing set of original (and often contrarian) ideas and a playful attitude, Sharone brings to Bar-David Consulting’s clients ah-ha perspectives on those seemingly inconsequential and all too common rude or disrespectful behaviours that are bad for business and destroy organizational cultures. Sharone is particularly passionate about her work with abrasive leaders — the highly talented people whose interpersonal style rubs people the wrong way and creates distress in the work environment. She is thrilled with the results these clients have achieved in tackling the bad habits that got them into trouble, changing the negative perceptions about them, and becoming even more effective in what they do and the results they achieve. Responding to persistent requests from clients, in 2015 Sharone took her ideas to the next level: Bar-David Consulting created innovative civility boosting tools, including the Trust Your Canary Team Civility Booster program and the Respect-on-the-Go toolkits. These tools enable organizations, teams and managers make civility a daily reality. It took Sharone three distinct careers to find her passion. First, she acquired a Law degree (and practiced for several years), then obtained a Masters degree in Social Work, complete with a post-graduate fellowship in family therapy. A serendipitous chain of events led her to train mental health professionals across Canada and abroad, with a later focus on workplace-related training. Over the past 27 years Sharone has worked with over 41,000 people through training sessions, consulting, coaching and keynote speeches. 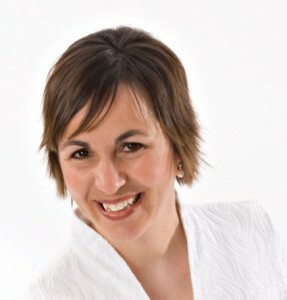 (She also managed a network of more than fifty wellness trainers for Canada’s leading EAP provider). Sharone’s clients consistently comment on the great value they find in the direct, engaging, and thought-provoking way in which she expresses her original ideas, and the safe way in which she invites people to challenge their own habitual beliefs and actions. Sharone’s ideas have been featured in numerous publications, in the media, and in a range of conferences. 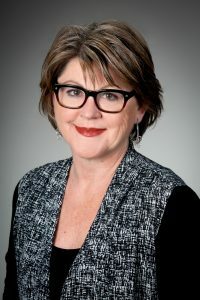 Her work with abrasive leaders is informed by her accreditation as a Boss Whisperer (she is a member of the Boss Whispering Institute) and her training with the Canadian Organizational Behaviour Institute (CODI). Karon West’s mission is to help people and the organizations in which they work reach their potential. With over 30 years experience as an organization development consultant, Karon has provided consulting services to a wide range of profit and non-profit organizations in a large range of industries. With her trademark listening abilities, thorough understanding of her clients’ needs and unparalleled dedication, Karon helps her clients implement their goals and get them to where they truly can (and want) to be. She possesses strong skills in strategic planning, change management, HR management, and leadership development. Karon brings to her clients a healthcare background and a Masters degree in Environmental Studies. She is actively involved in the community and is a founder and faculty member of Canadian Organization Development Institute (CODI), Toronto. She has written several books on health and management. With more than 20 years of clinical and training experience, Gloria has developed and delivered over 600 workshops and seminars for numerous businesses and non-profit organizations across Canada. These experiences, along with her M.A. in Counselling, have taught her a great deal about the journeys people experience in the workplace. She integrates this rich understanding into her facilitation of training and meetings as she assists individuals and groups to energetically move toward their goals. Gloria has worked extensively in the areas of conflict management, stress resilience and dealing with change, always with an emphasis on creating workplaces where people get along professionally and respectfully. She is best known for her dynamic and engaging style and for the solid clinical background she brings to her overall work. Marie-Claude Lessard is a bilingual Certified Executive Coach with certification in Neuro-linguistic Programming. 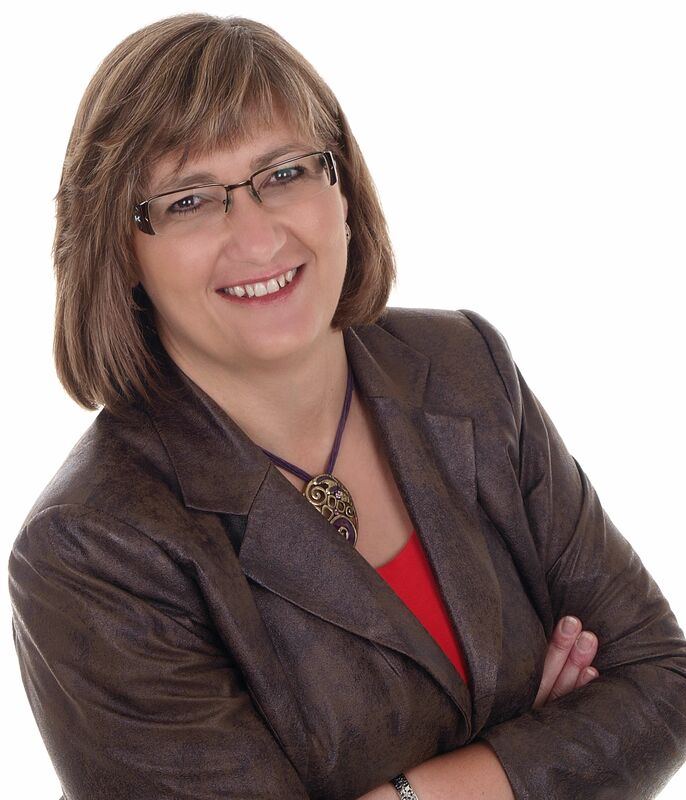 With a profound understanding of human performance and behaviour, Marie-Claude has coached individuals and led numerous workshops that help leaders and staff maximize their performance and create workplaces that really work. Whether one-to-one or in a group setting, Marie-Claude creates a learning environment where clients develop the courage to engage in personal and professional growth. Marie-Claude (or MC, as she is most commonly known) served as a commissioned officer in the Canadian Forces, where she honed her own managerial and leadership attributes, including public speaking, training and facilitating. She also enjoyed a successful career in real estate investing. 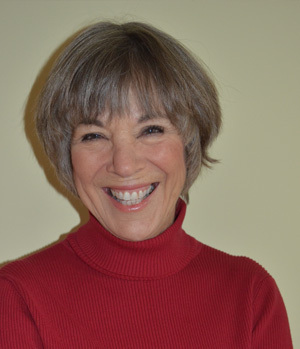 Dr. Robyn Jacobson is a mediator, facilitator and conflict management consultant. She has worked and studied internationally and holds the degrees of B.Com, LLB, LLM and a PhD. Her doctoral research was in the field of conflict management and dispute resolution and she has presented seminars and workshops on this topic, chaired many conferences, and published articles and a book on conflict management. Robyn lectured on business law at the University of KwaZulu-Natal, South Africa for over 10 years, where she also held positions as Professor, Academic Registrar and Director of the Law School. Robyn conducts mediations, conflict assessments and facilitations, systems design and conferences with a focus on restorative interventions in the workplace. She also offers courses, seminars and training in conflict management and dispute resolution. Contact us today to discuss how our team can help you.